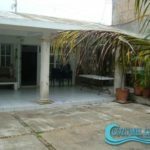 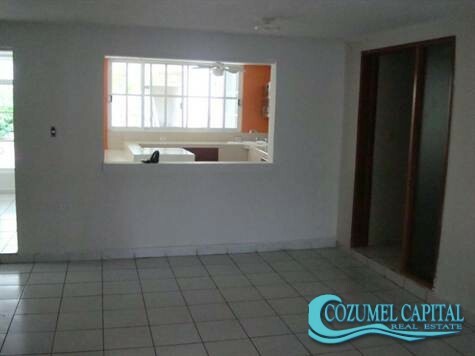 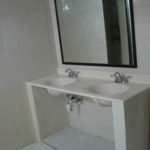 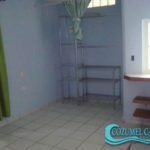 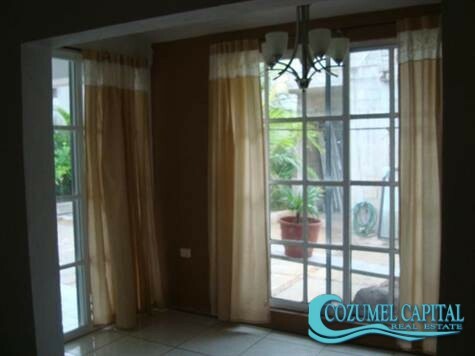 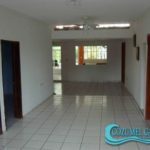 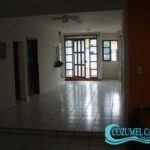 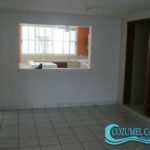 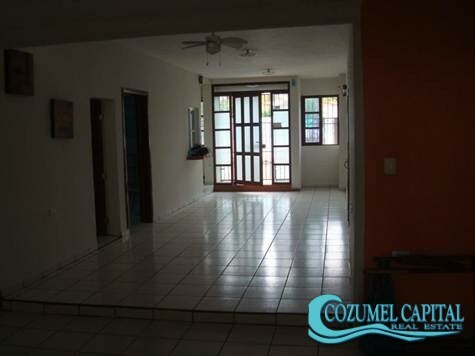 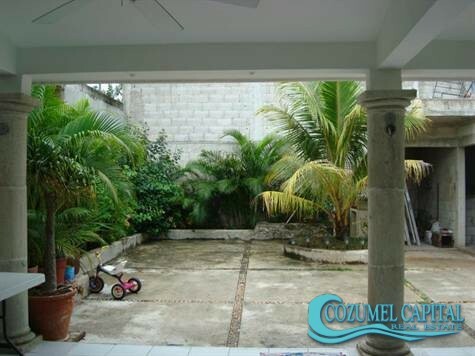 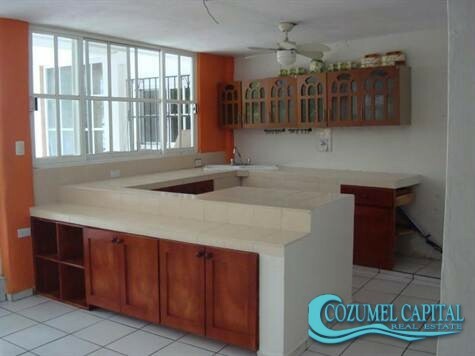 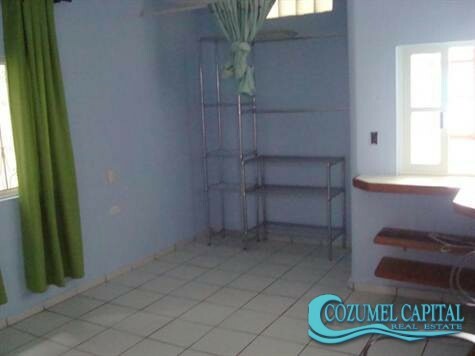 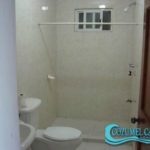 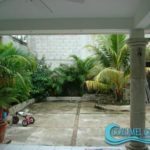 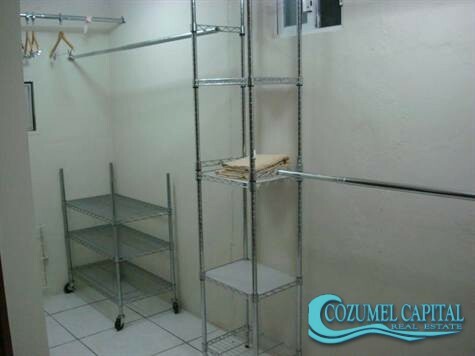 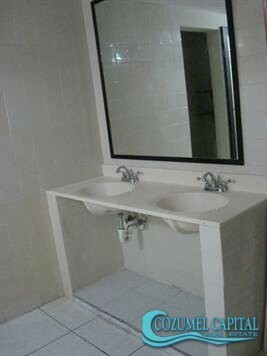 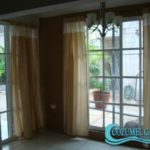 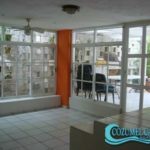 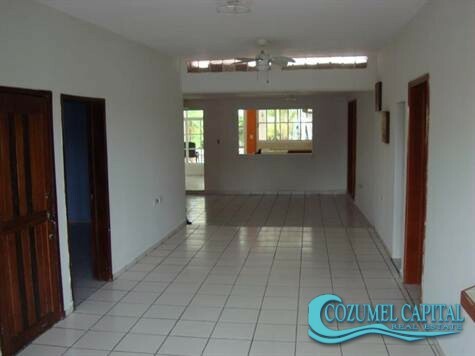 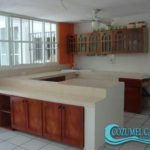 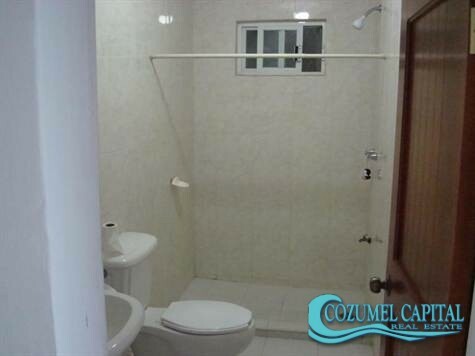 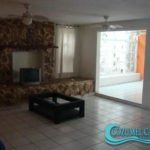 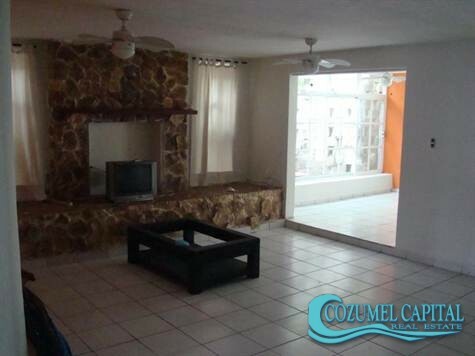 3 Bedroom Home unfurnished for Sale in Cozumel! 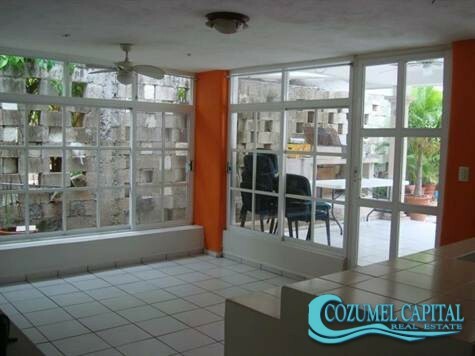 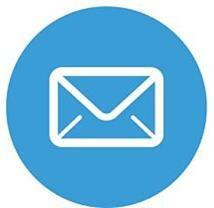 3 Bdrm Home in Downtown!
. 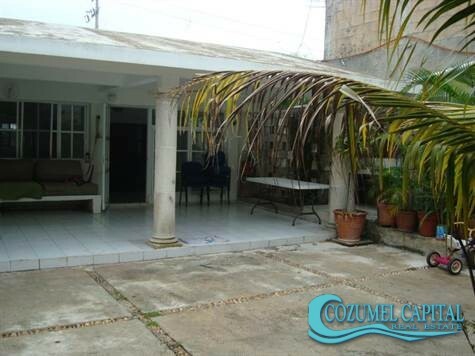 . . Price Reduced from $165,000 usd . 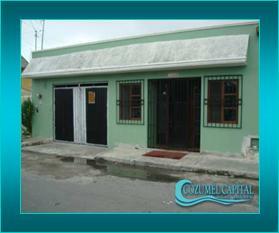 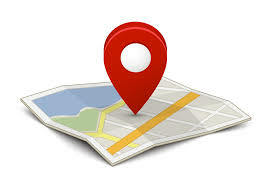 . .
50 Av bis #271 por Rosado Salas y Calle 3 Sur. 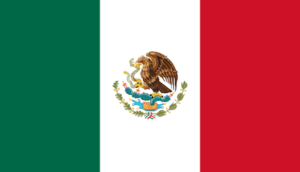 Col. A. López Mateos.